LZS receives a complete application form from the applicant. What is the Haddul Kifayah? 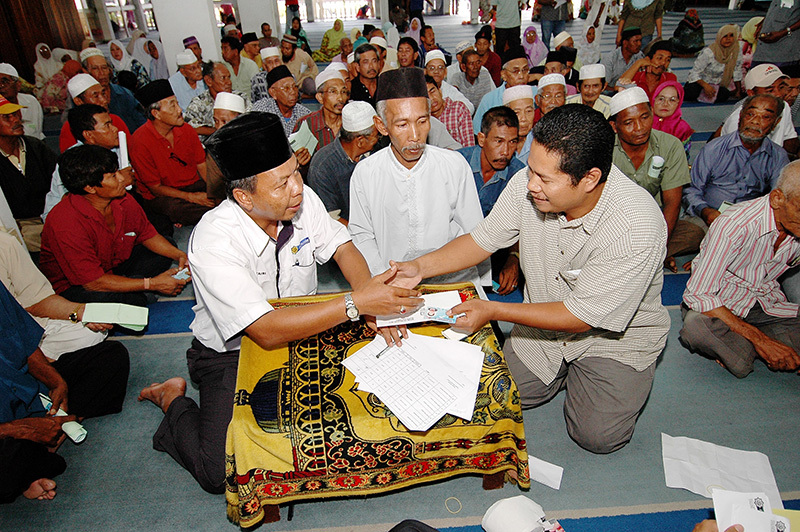 Are old person, OKU and orphan eligible for Zakat?